It’s been one of those days: You get home from a tiring workday and can’t wait to plop down on the couch and rest your weary bones. Reaching for the phone, you dial in dinner delivery as you walk to the fridge to crack a cold one and realize — you’re out. Lucky for you, delivery options in Austin just got a whole lot better. 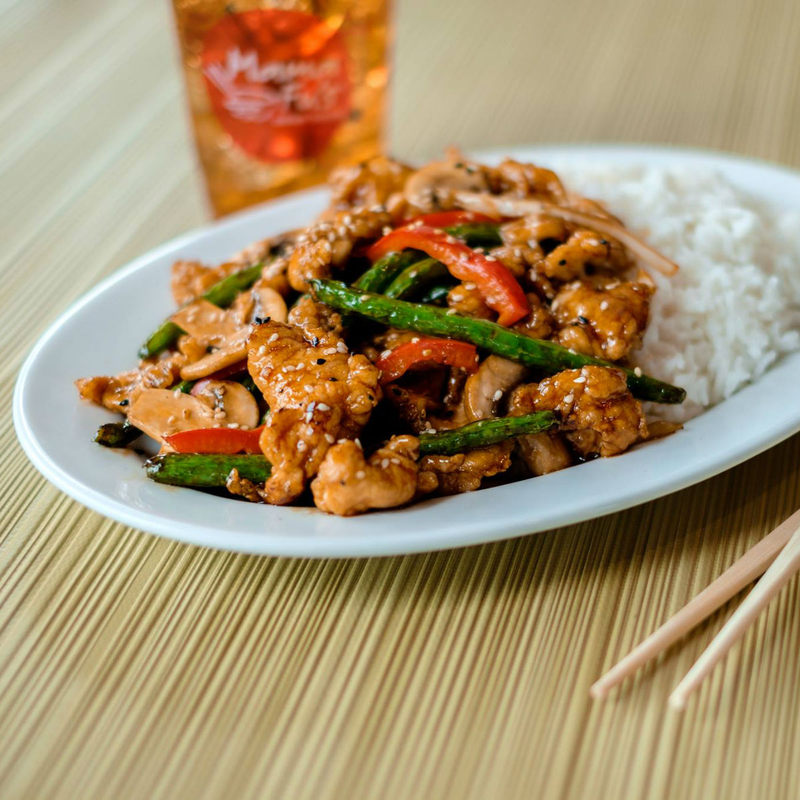 Mama Fu’s, the Austin-based Asian-food franchise, recently added beer delivery options at all Austin-area locations. 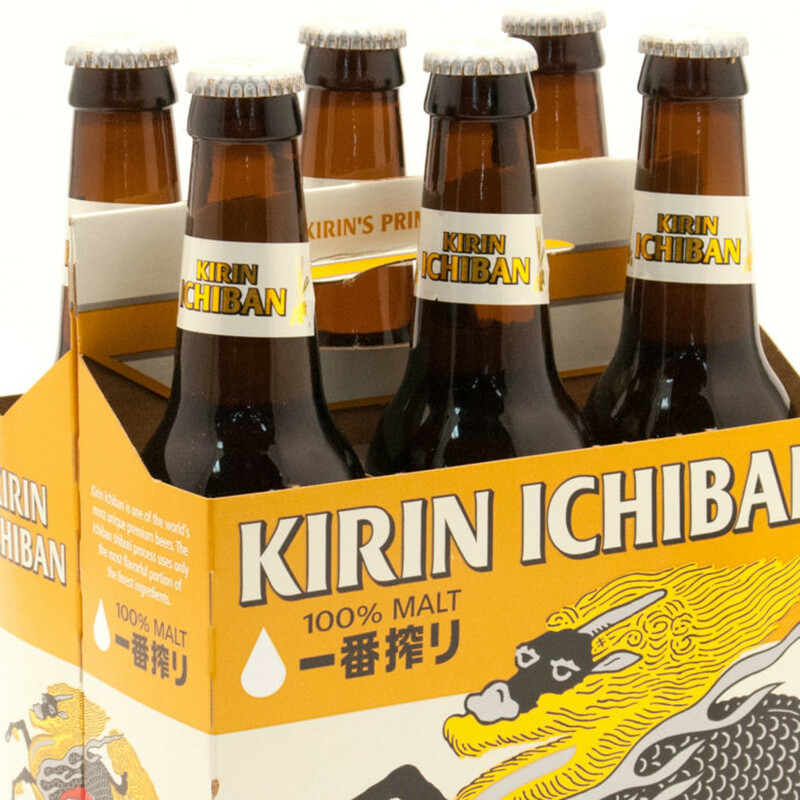 Whether you’re in the mood for Chinese, Japanese, Thai, Korean or Vietnamese, Mama Fu’s has you covered, and you can now add a six-pack of beer to your order. 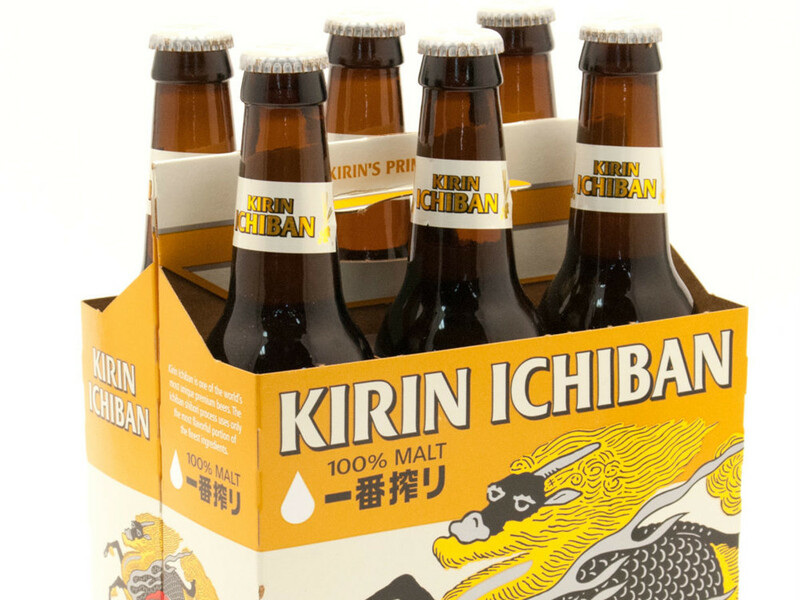 Choose from Shiner Bock, Dos Equis, Bud Light or Miller Light, or make the meal feel more authentic with a Japanese Kirin Ichiban. 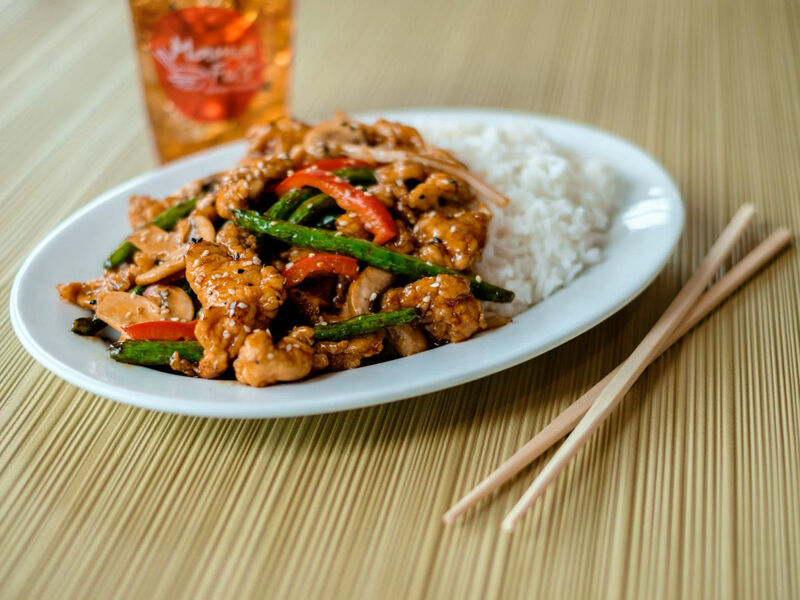 Known for its convenience, value and delicious ingredients, the Mama Fu’s lineup has a little something for everyone. 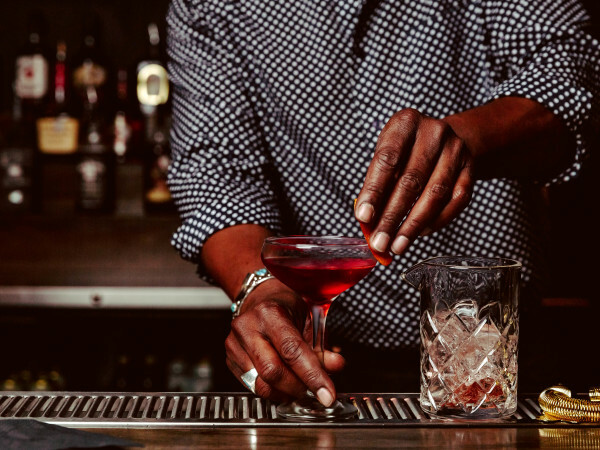 Choose your favorite menu items such as pot stickers, pad thai, banh mi sandwiches or Korean street tacos to be delivered straight to your door, and make sure to wash it down with a frosty brew. Why? Because you can.